Have you been running paid social activity on LinkedIn for a while, but are failing to see significant returns or are generating leads at an off-the-chart cost? 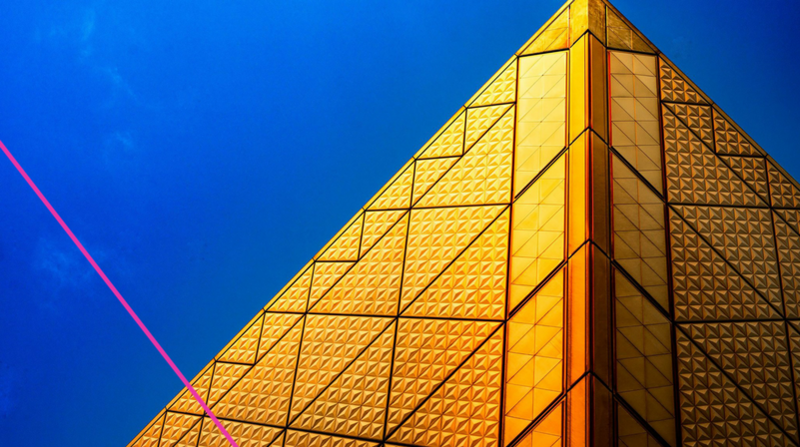 It’s possible that Account Based Marketing (ABM) using matched audiences on LinkedIn could be exactly the sort of targeted advertising approach you’re looking for. One Customer Experience Technology provider working with us successfully used LinkedIn targeting to reduce their Cost Per Lead (CPL) by 41%, gaining 741 leads. 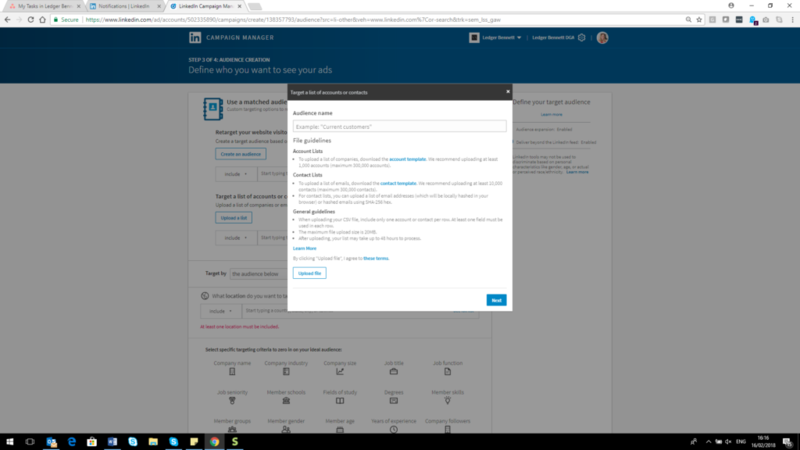 The LinkedIn matched audiences function allows marketers to tailor their Sponsored Content or Sponsored InMail campaigns to a priority list of accounts that can be uploaded to the LinkedIn platform. Use this helpful checklist created by LinkedIn to ensure your account list contains all the relevant criteria in order to be processed. Once your target list of accounts has been uploaded to the LinkedIn platform, it is cross-referenced against the 13 million+ company pages in existence. To run the segment through the LinkedIn upload functionality, there must be a match rate of at least 300 accounts. If you are uploading the account list yourself, then 100 account names can be uploaded manually. LinkedIn allows marketers to layer additional targeting options on top of the target account list, such as job titles, functions and seniorities. This helps marketers to meet their specific marketing objectives and to ensure their content is shown to the decision makers and leading individuals within the targeted organization. The end goal, of course, is to turn contacts into clients, and it is more than likely that as the campaign runs, the additional layering criteria you have added to the contact data will need to be optimised and amended to improve performance, continually reduce CPL costs and ensure that your campaign is constantly in front of the right personas. Interested in learning more and finding out how Ledger Bennett can help you improve your paid social targeting to gain more relevant and valuable leads? Contact us today.